The cold weather is rolling in, but don’t expect your dog to work up a sweat running free in Battery Park. Off-leash dogs can still net you a hefty fine. Last friday Manhattan Parks Commissioner Bill Castro denied a request for an off-leash trial in Battery Park. According to reports from DNAinfo, Castro said “more discussions were needed,” which will no doubt Â take place in December when the parties are scheduled to meet again. 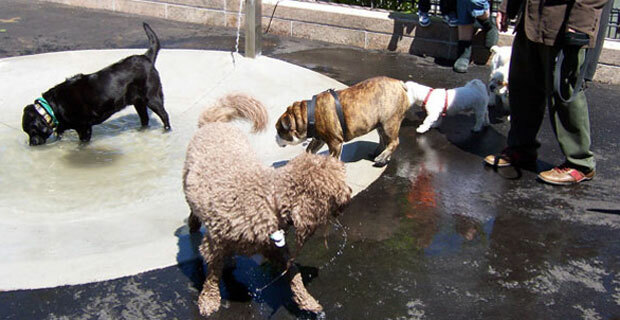 The Tribeca Trib has also reported that the installation of a dog run was offered as aÂ compromise to the off-leashÂ dilemma. In was July when we reported that parks officals began handing out tickets for off-leash dogs, enforcing a law that had otherwise been forgotten (or ignored). Local dog owners wereÂ expectedlyÂ upset at this sudden enforcement; the fine for an off-leash dog can be $100. Since this summer, dog owners have banded together, collecting over 800 signatures in support of an off-leash area for pets to run free. Do you think a dog run is an acceptableÂ compromise? 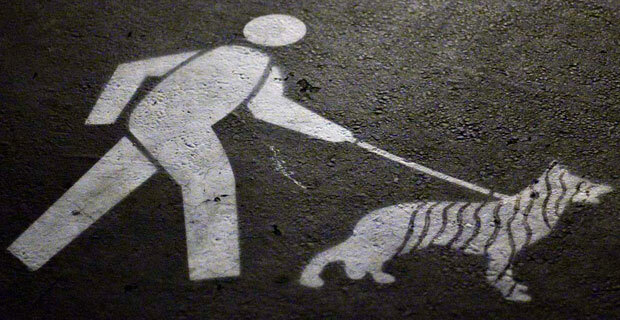 Dogs may be man’s best friend, but dog owners are not best friends with the Parks Department these days. The Parks Department have been stepping up their efforts to enforce leash laws, prohibiting unleashed dogs to run in public areas during all hours — in stark contrast with laws which had previously allowed unleashing during certain hours and were relatively unenforced. Battery Park is not included as one of the places that allows for leash-free dogs. Violations of this rule are costly: non-compliant dog owners can be forced to pay $100 fines for unleashed dogs. Community Board 1 is in recess for August, but have invited the Parks Department to discuss the issue when the board reconvenes in September. For those interested in supporting the Downtown Dog Owners initiatives to keep unleashed hours in Battery Park, sign the petition online. How do you feel about dog owners unleashing pets in Battery Park during designated hours?